"Friendly, Helpful And Got The Work Done." "They Were Prompt And Installed The Pump As Requested"
"They Dealt Well And Patiently With Some Unforeseen Complications"
"Chris Was Polite, Professional And Skikked. 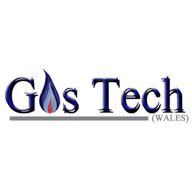 Excellent Job Thanks"
Need a Plumber or Electrician in Ebbw Vale?